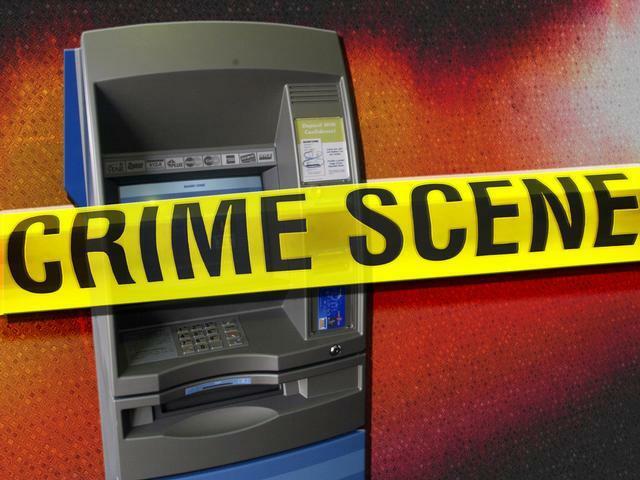 Three men who allegedly robbed an ATM technician in Texarkana, and are suspects in numerous other ATM robberies in Texas and Arkansas have been arrested. An alert citizen who witnessed the holdup wrote down the suspects’ license plate number, and investigators traced the vehicle back to a residence in Houston. Three men at that residence were arrested, and a significant amount of cash was recovered.